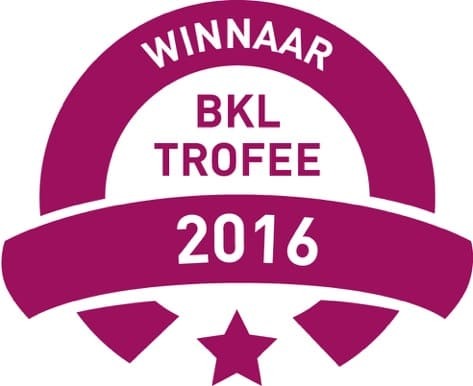 Last Saturday Loading Systems was announced the winner of the prestigious BKL Award for company of the year. Ronald, Harald and their father D.W. van Wijk proudly received the award at the annual gala. For the assessment, the jury specifically looked at innovation, durability, sustainability, creativity and entrepreneurship and finally chosen the winner: Loading Systems! Harald and Ronald van Wijk are very proud of this great achievement and not only thank all employees but also all our partners, distributors and customers for their efforts. “Without the hard work of all the people involved worldwide, Loading Systems could never have won this award", according Ronald. “The theme of the gala was ‘Dreams’. We are also working to realize our dream to provide the best solutions to our customers worldwide” according Harald. 2017 could not have started better for Loading Systems and we look forward to a great year together with you! For the award ceremony, a great introduction video was presented of all nominated companies.